2. 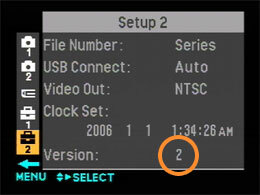 After downloading DSCH2V2.sit, please double-click DSCH2V2.sit to extract a file that is to be copied to the Memory Stick media. 4. DSCH2V2.ash may be extracted at the same time when downloading the DSCH2V2.sit, depending on the Operating System environment.